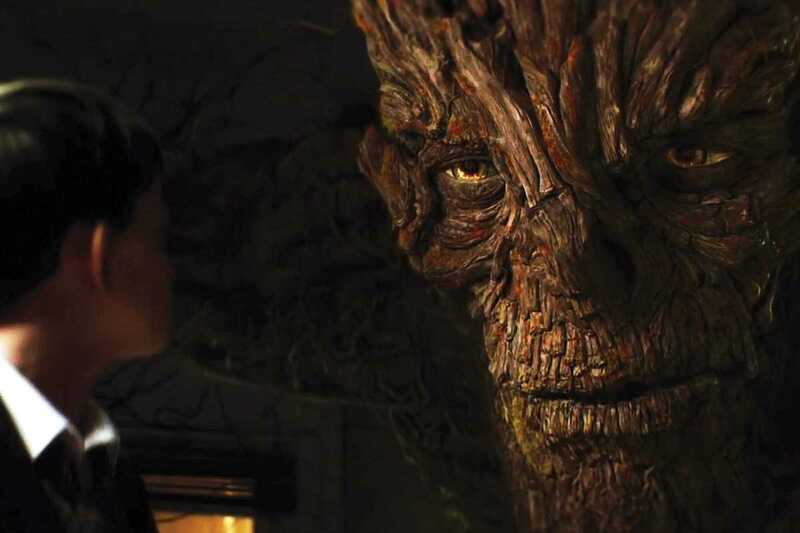 There are two layers of heartache to A Monster Calls: the story of a young boy dealing with his mother’s terminal cancer, the novel came from an original idea by British author Siobhan Dowd, who died of breast cancer before she could finish it. Later completed by Patrick Ness, the book won the prestigious Carnegie and Greenway Medals in 2012 and has now been adapted for the screen by J. A. Bayona, best known for Spanish horror The Orphanage and the 2012’s The Impossible. Released in Spain on October 7th, the film stars Lewis MacDougall as 13-year-old Conor, Felicity Jones as his mother and Liam Neeson as the eponymous, tree-like monster, who helps Conor through bullying and his mother’s worsening condition by telling him tales. Though ostensibly a children’s story, it will – much like the novel – strike a chord with many who have dealt with illness and loss.